Cryptocurrencies are continuously improving the process of fundraising capital. Previously ICO (Initial Coin Offering) were conducted to raise funds via private or public token sale out rendering IPOs old-fashioned. 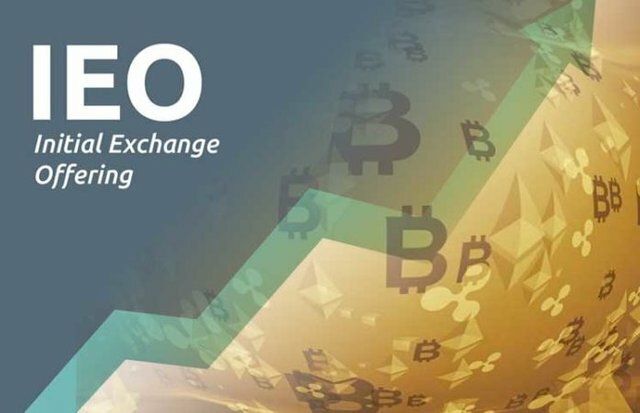 Now IEO(Initial Exchange Offering) enable crypto projects to fund-raise directly on exchanges. IEOs will definitely prohibit scam projects from raising funds which was difficult to do with ICOs. Additionally, direct listing on exchange provides more assurance for worth of tokens in future. Coins/Tokens are available for trade after conduction sale and it will no longer take months like previously it used to do so. It all started with Binance exchange under its initiative called Launchpad. So far it has conducted two IEOs for Fetch and BitTorrent. 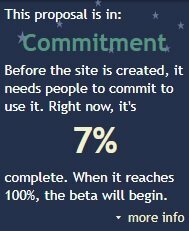 Listing on stackexchange.com will definitely help spread the Steem to far more outer reach as well as let people have a first hand look into active development. You first have to signup yourself first in order to vote which you can do by visiting following link. This is a very interesting trend to follow. I always wondered why during 2018 very few coins did it this was, the main exception being EOS kinda. It has started in 2019 and ICO market was almost dead in 2018 due to market condition. Your UA account score is currently 5.472 which ranks you at #616 across all Steem accounts. In our last Algorithmic Curation Round, consisting of 215 contributions, your post is ranked at #157. You just got a 1.8% upvote from SteemPlus!